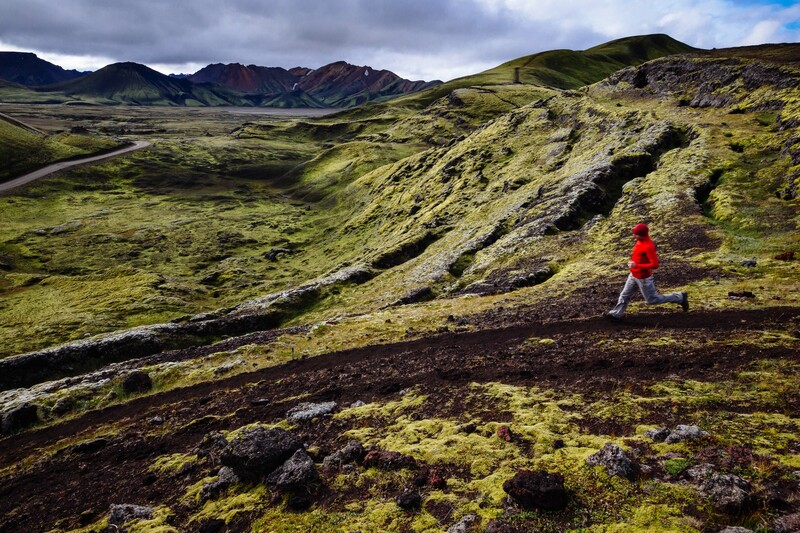 Photographer, photos, profile, and interview in action sports how-to book discussing how Jay made a career out of adventure photography. 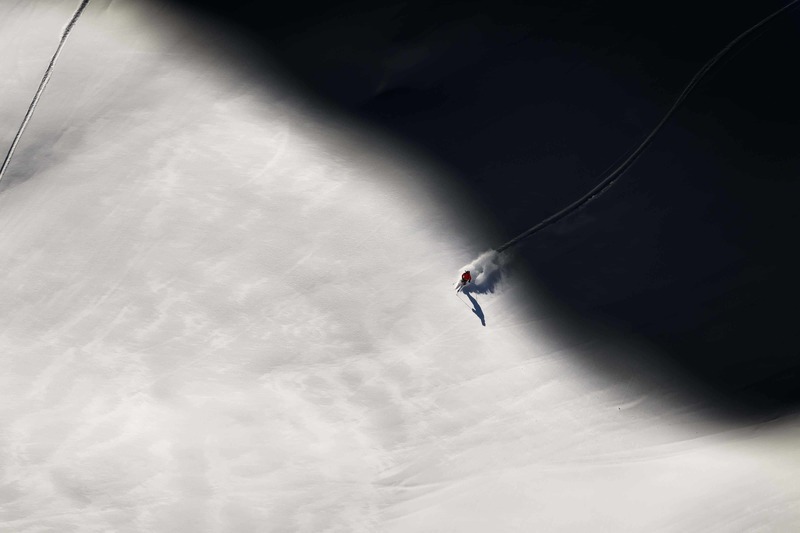 An unidentified skier breaks the line between shadow and sunlight in the backcountry near Mount Baker. 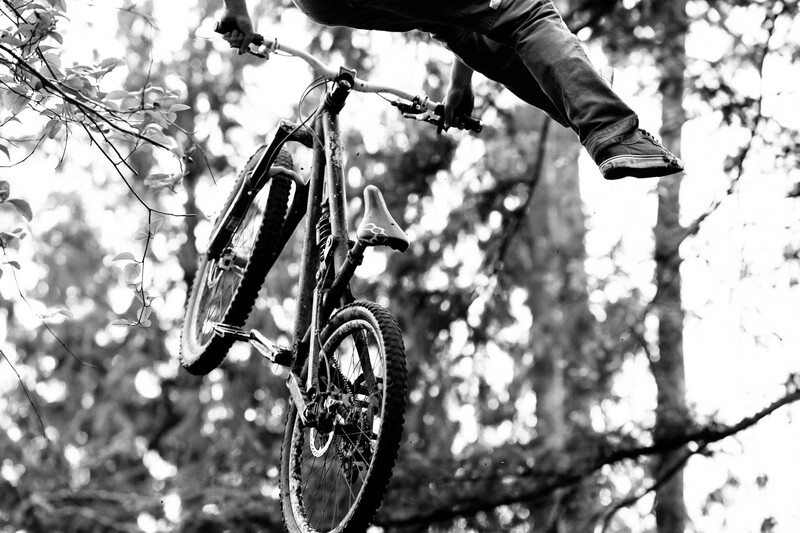 Zaid Elgawarsha takes off for foot free air on a private trail in Bellingham Washington. 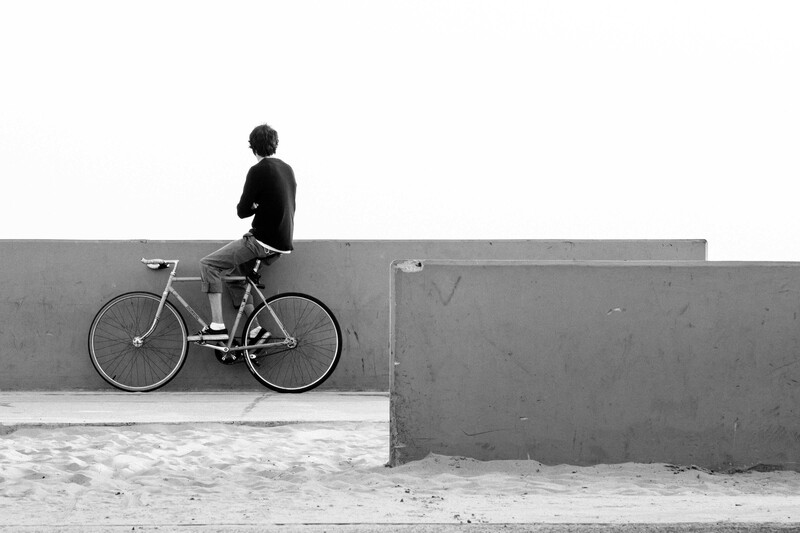 An unidentified rider looks towards the Pacific Ocean at sunset in Venice Beach California. 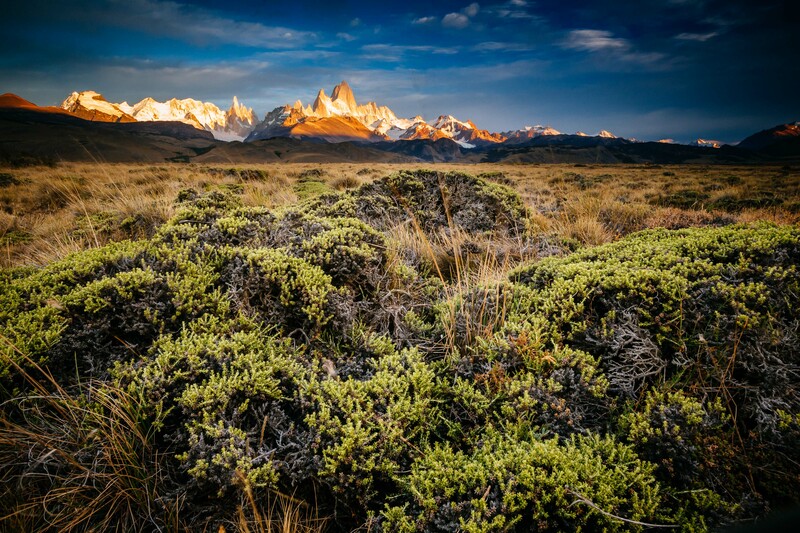 First light hits Cerro Torre and Mount Fitz Roy in Los Glacieres National Park, Argentina.